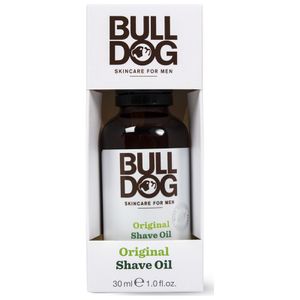 Treat your facial fuzz to the Bulldog Original Beard Balm; a non-greasy, fast-absorbing formula to soften, condition and hydrate the beard. 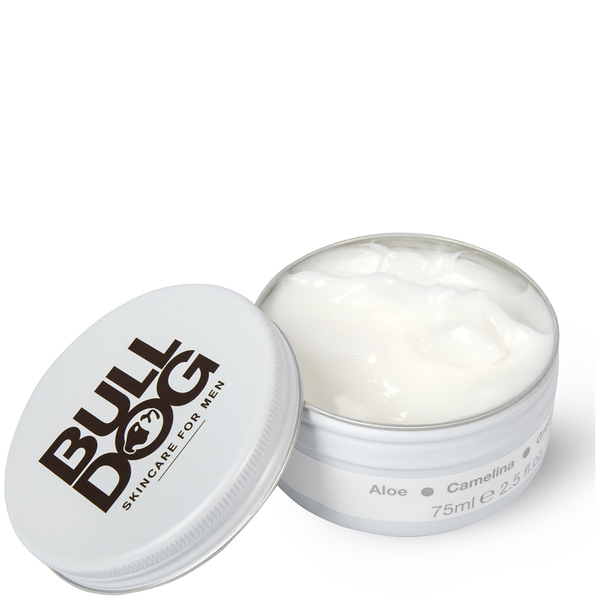 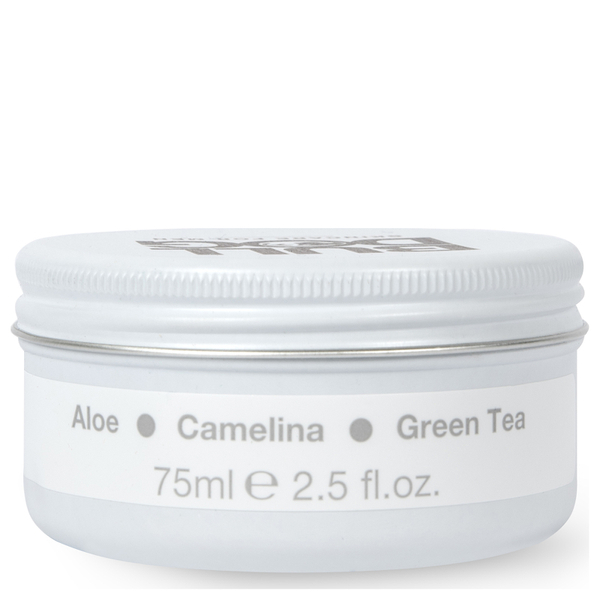 Fortified with Aloe Vera, Camelina Oil and Green Tea, the ultra-nourishing formula combats dryness, flaking and itching, whilst a moisturising blend of Shea and Cocoa Butters restore natural shine to leave you looking and feeling your very best. 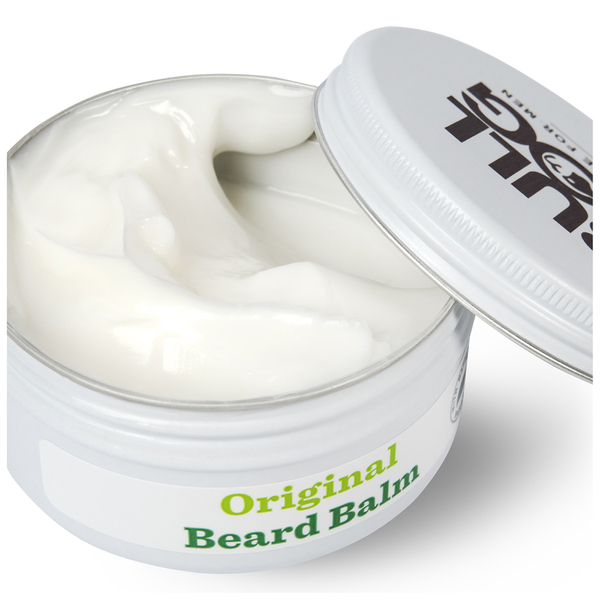 Rub a small amount into hands and apply evenly over beard. 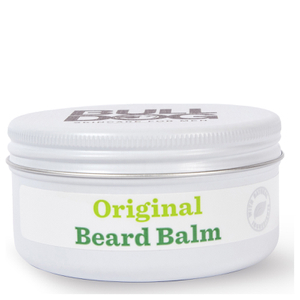 This balm is great for after shower use, after washing your beard. 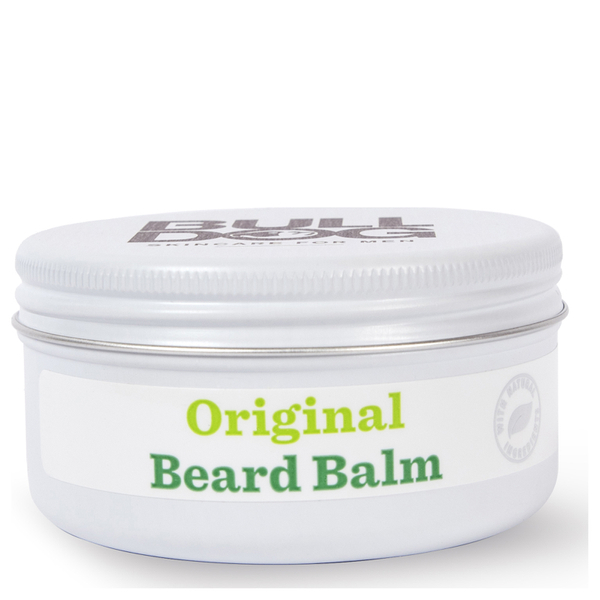 Is moisturises and nourishes your beard, but is not the kind of beard balm you'd use to style and shape your beard before leaving home in the morning.